Dont miss out on the opportunity for great rental income. 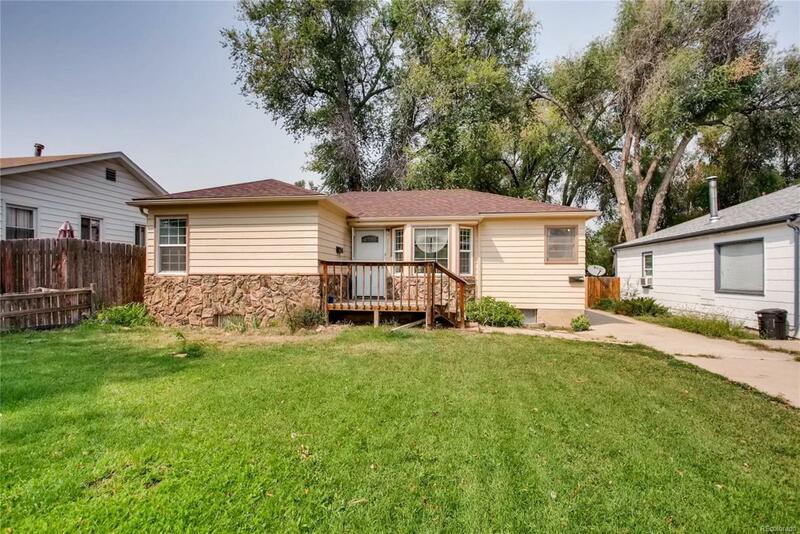 This ranch style home features two separate units, one up and one down. Two bedroom and One bathroom per unit, in addition to the spacious kitchen and living spaces. This home has tons of potential and gives you the ability to rent one unit, while you renovate the other. Each unit has a separate entrance to allow for privacy. The front and backyards and large and perfect for entertaining. Dont miss out on making this home a great investment!